When you are trying to conceive you want to ensure that you are doing everything possible to support your fertility. Due to the fact that I had been diagnosed with endometriosis I went down the route of cutting out all foods that contained or mimicked oestrogen in the body, so dairy, non-organic meats and eggs, soya products etc. I then started researching the contents of the products that were coming into contact with my body so moisturisers, shower gels, make up etc. and was shocked to find that some foundations for example contain a sunscreen that mimics oestrogen in the body. This website is fab if you want to check the contents of your bathroom cabinet www.safecosmetics.org. Anyho I’ve just become a Weleda Wellbeing Advisor as I am passionate about encouraging women to nurture and nourish themselves while trying to conceive and I adore the natural products Weleda produces. I’m going to be writing more about this in the New Year but in the meantime I have my very own online store through their website you can check it out here. Weleda’s goal is to maintain, enhance and restore the health of people. 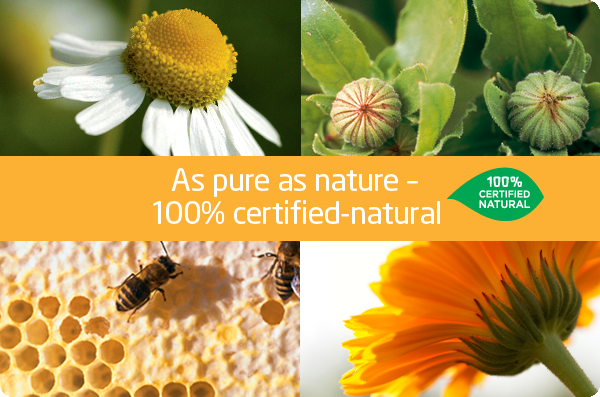 What started in 1921 as a pharmaceutical laboratory, with its own medicinal plant garden, is today a world-leading manufacturer of holistic natural cosmetics as well as pharmaceuticals for anthroposophical therapy. So gorgeous and totally fertility friendly as no hormone disrupting chemicals included. Responsible dealings with both nature and people have always formed part of the business, ever since Rudolf Steiner articulated his vision of a company completely at the service of human beings and the world as a whole. Whether it’s through fair trade, biodynamic cultivation or the supportive development of their employees – sustainability is part of Weleda’s roots. Whether you’re buying for mums, dads, friends or work colleagues, we’ve got a gift to suit every taste, budget and skin type. From stocking-fillers under £5 to our gorgeous ribbon boxes and pampering gift bags, we’ve got all your Christmas needs covered in just a couple of clicks. Mindfulness colouring book sooo gorgeous. Skin Food Hand Cream – this is absolutely fantastic. Free delivery on orders before midnight Sunday 1st. ← 0 to 6 babies in 4 years!